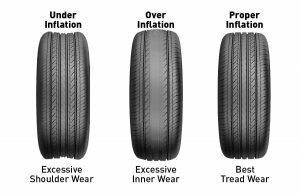 We offer a free tyre tread depth and pressure check to ensure that your car is operating safely and at optimum efficiency, simply call in if you would like us to check your tyres for you. We supply and fit tyres to all makes and models of cars to suit your budget, call us for prices and to check availability. 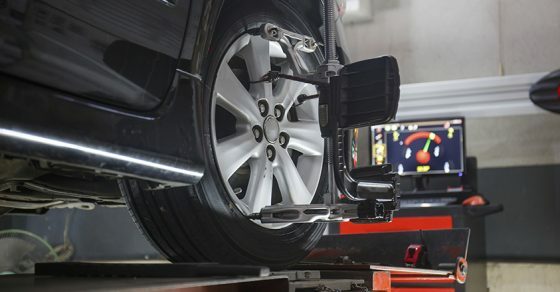 With the current condition of our roads and the increase use of road calming measures we are seeing a massive increase in the number of cars that require wheel alignment. 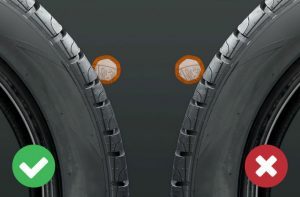 Our computerised 4 wheel alignment system provides accurate measurements and uses manufacturers specifications to set your vehicle as the manufacturer would recommend, keeping your wheels aligned correctly makes your vehicle handle better, reduces tyre wear and saves you money not only on fuel but also on having to replace unevenly worn tyres. We will complete a free wheel alignment check on request and provide you a complete personalised vehicle report detailing all the current and recommended measurements, will then be able to quote you on the cost of correcting any variances should this be required.